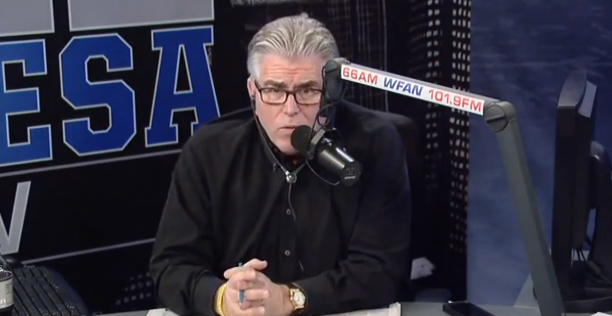 Francesa went on to acknowledge the rocky relationship, but tried to avoid blaming Fox. He then said that there’s no simulcast lined up to replace Fox, and that it may take months to land one if it happens at all, but there have been some talks on that front. Francesa noted that his show aired without a simulcast for 13 of its 27 years, so this isn’t unprecedented territory for him. He said he wouldn’t discuss who he’s talking to about the simulcast, but said discussions are ongoing. Before going to break, he then reinstated that he wants to leave on good terms.